HAMMOND, Ind. — A former northwestern Indiana city councilman has been sentenced to 20 years in prison for fatally shooting a man he owed a drug debt to. 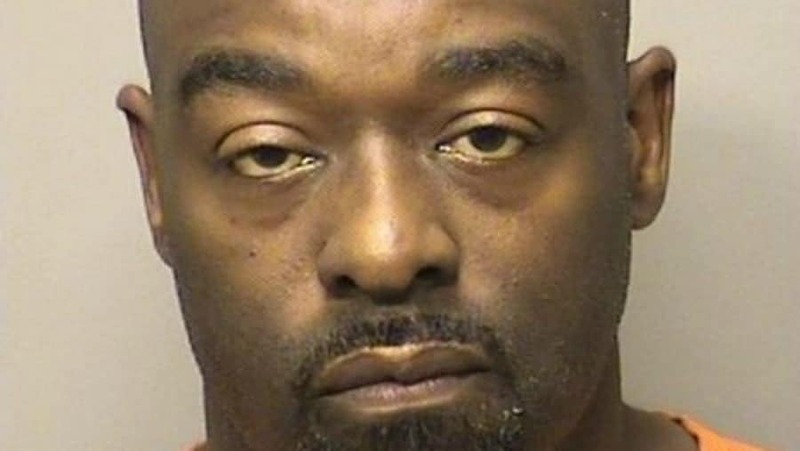 U.S. District Court Judge Philip Simon sentenced Robert Battle Tuesday on the former East Chicago councilman’s man guilty plea of discharging a firearm, causing death, in relation to a drug trafficking crime. The sentence will be followed by two years of supervised release. Battle was elected to his second term that November while indicted on drug and murder charges. The family of Reimundo Camarillo Jr. recalled memories of him ahead of the Tuesday sentencing of Robert Battle, who pleaded guilty to his murder.